Shop-in-shop. Let POP Solutions advise you. Reaching your target market through the shop-in-shop. 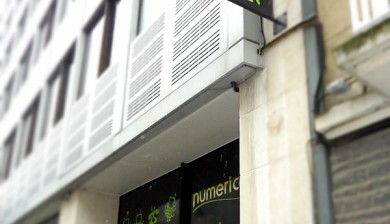 A space in the point of sale reserved for your brand. The shop-in-shop offers a far less costly alternative to dedicated shops. 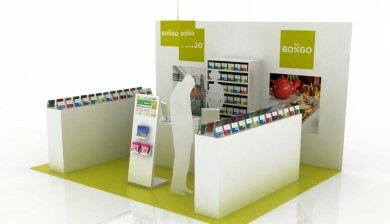 Products can be displayed and a welcome desk created for customers. It also enables a manufacturer to increase its visibility and sales and to manage its brand image. 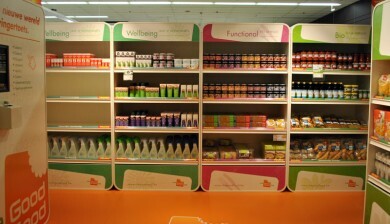 For testing a promotion or a new product with flexibility the shop-in-shop is also a prefered choice. POP Solutions optimises the possibilities of Shop-in-Shop solutions. The shop-in-shop lets you get the best out of a sales space. Our shop-in-shop specialists quarantee adherence to your visual identity, your brand colours and the creation of any appropriate furniture.